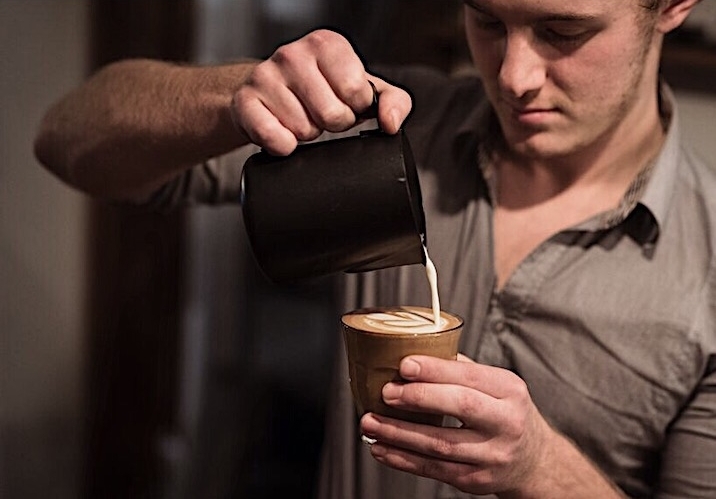 We’re all about awesome coffee. 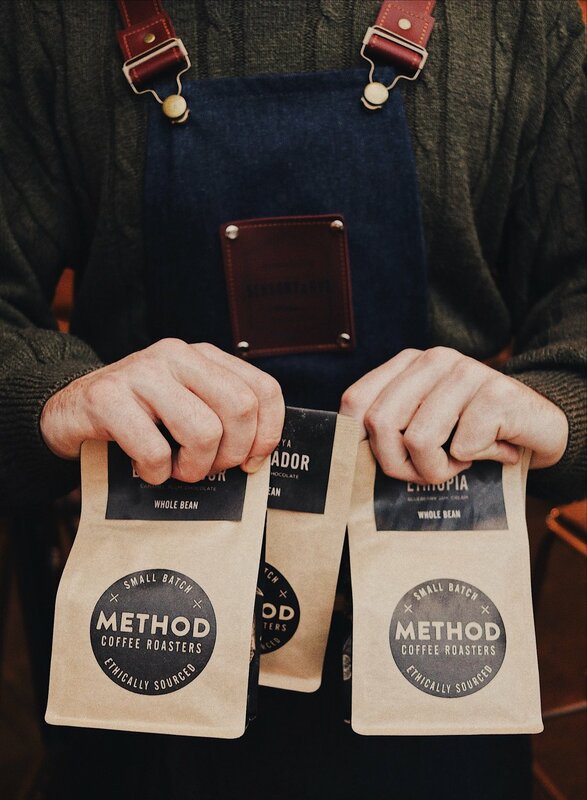 We use our own special espresso blend as well as seasonally changing single origin beans freshly roasted and supplied by the fabulous Mark and Tre from Method Roastery. We are extracting our espresso on our stunning La Marzocco Linea PB, as well as offering V60, Chemex, French Press, Cold Brews and iced coffees.